BAGHDAD - Muqtada al-Sadr, the populist Iraqi cleric, has been many things: militia leader, America basher, corruption fighter. Now he may have a new role: kingmaker. 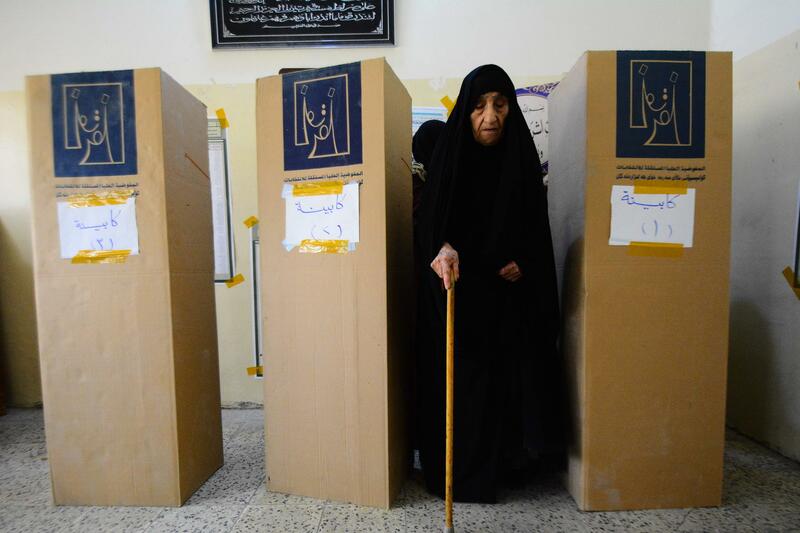 The alliance he leads appeared headed toward a victory in Iraq's sweeping parliamentary elections, according to results released late Monday by the country's Independent High Electoral Commission. That would give al-Sadr a key part in choosing the next prime minister. Shiite leader Muqtada al-Sadr has spoken out in favor of allowing Iraqi Jews to return home after decades in exile.